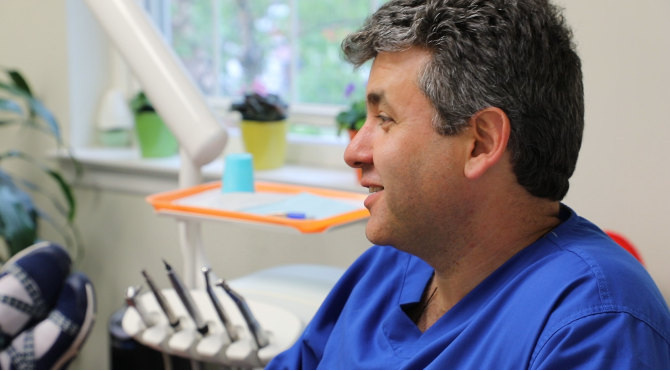 Dmitry Kucher was named America's Top Dentist by Consumers' Research Council of America for 2011 and 2012. Dmitry Kucher was named America's Top Dentist by Consumers' Research Council of America for 2011, 2012. "It's a pleasure to have Dr.Kucher as my dentist. He takes time to explain the treatment until I am comfortable with it. He has always been gentle and caring to my family and me. The front staff has always been courteous and helpful with getting appointments and emergency visits." I have been a patient of DK Dental since they opened their doors. The staff is pleasant, professional and the doctor uses the latest technics. "Dear Dr.Dmitry Kucher My mother Helen Staruch has been your patient since January 23,2009. On February 10,2012 my mother was suffering with an abscessed tooth and I had an opportunity to meet with you and observe your excellent and compassionate care of my mother in her little room at the Seacrest village nursing home down in Tuckerton about 100 parkway miles from your office at the top of the New Jersey. Now I want everyone who reads this to realize, as I have, the next time you visit your dentist look around and see all the equipment and assistants he has. Then realize that Dmitry does the same work in a patients bedroom, just him and the stuff he brings in a suitcase. Well Done Doctor- Well Done!" 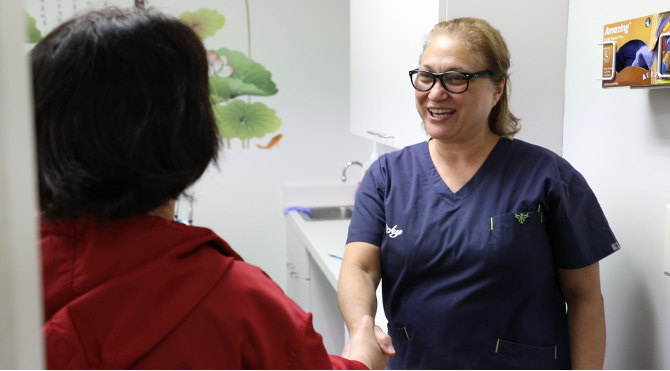 "My dental hygienist Natalia was excellent, she was very gentle and very knowledgeable." Excellent. I have been with DDS Kucher for as long as I've lived here @ 10 years. A Very friendly staff, and a great service. "we liked everything about our visit! dr. kucher really cares about his patients. i will really appreciate having him take care of my family. " "I did not feel rushed." Extremely pleased!!! Very friendly and welcoming staff. Friendly staff, good service, and comfortable office. Everyone on staff was kind and welcoming, and the dentist and hygienist were excellent. Would be happy to go back.